BED-18-30 | Tokyo Scope Co., Ltd. 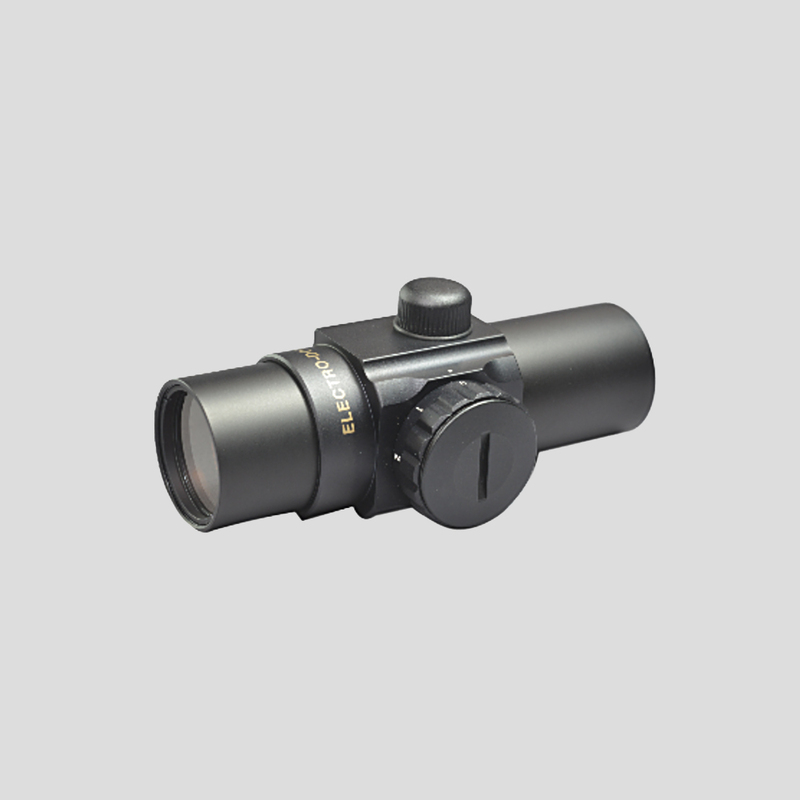 This BED-18-30 red-dot sight is a 30-mm tube red-dot sight. 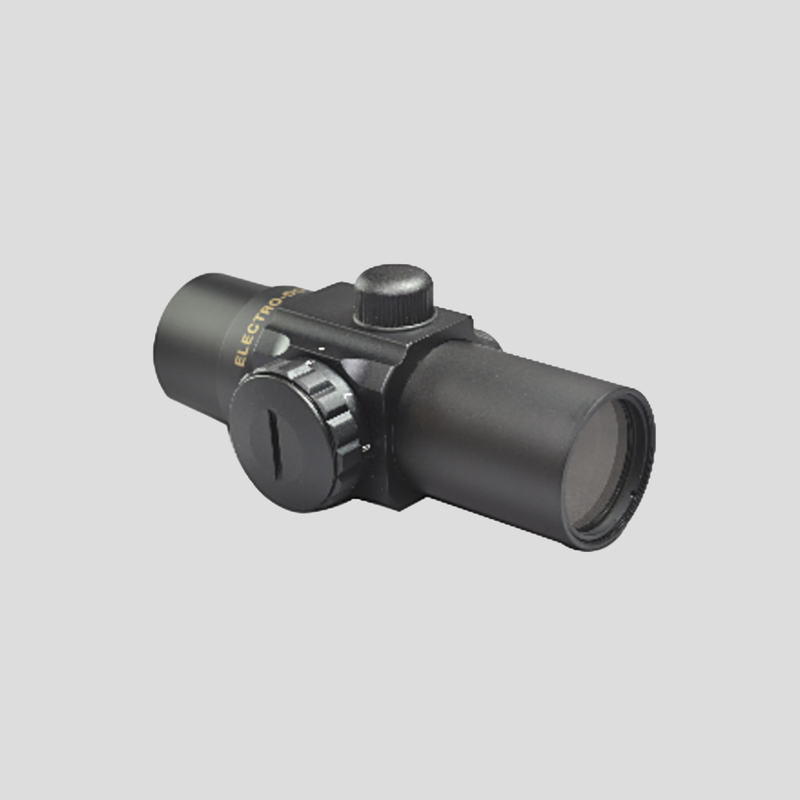 Very compact and lightweight tube type red-dot sight. Only 105mm length and 131 g weight. 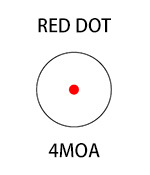 Brightness of the red dot can be adjusted with a 7-stage intensity adjustment switch.